Madame Tussauds London recently announced it would turn YouTube stars Zoella and Alfie Deyes into wax figures. Now the museum’s San Francisco location is following suit. The California-based Madame Tussauds will turn YouTube sensation Smosh into wax statues. Smosh celebrities Anthony Padilla and Ian Hecox, who boast over 20.3 million subscribers on the duo’s main channel, recently sat for Madame Tussauds’ artistic team and sculptors and provided guidance on styling. The comedy creators’ wax representations will debut in July 2015 at the San Francisco museum. The Smosh figures will then go on tour across the U.S., including an appearance at VidCon where the duo’s first feature film is set to premiere. In addition to their upcoming film and wax statues, Padilla and Hecox have their hands full with a brand-new web series. 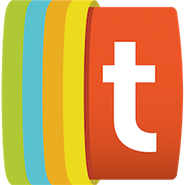 The show, titled Every [Blank Ever], will debut on May 12, 2015, and is the first series to arrive on the duo’s YouTube channel in almost ten years. The new series was announced at Defy Media’s Digital Content Newfronts presentation on May 5. 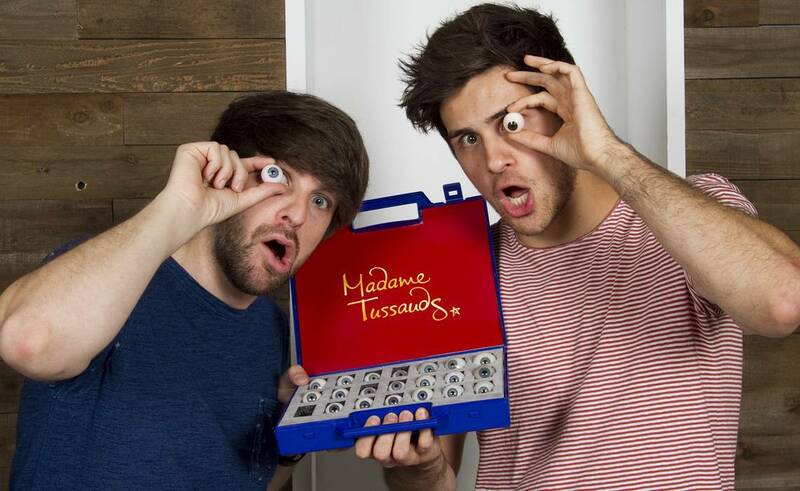 More details about the set and tour for Madame Tussauds’ Smosh figures will be announced at a later date.